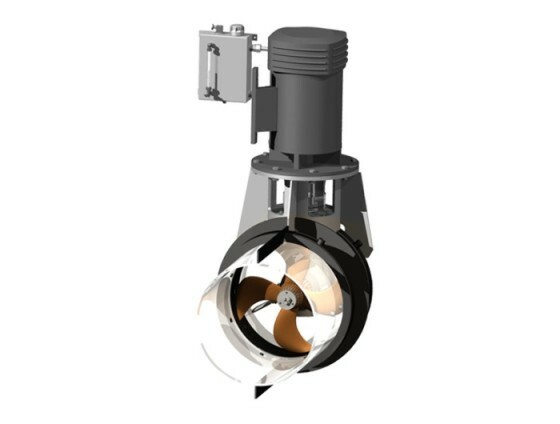 A wide range of steerable azimuth thrusters with different installation configurations offers fleet owners and pilots of all kinds of commercial vessels compact propulsion systems with the highest possible degree of maneuverability. ZF delivers complete integrated systems that include control panels, and joysticks. 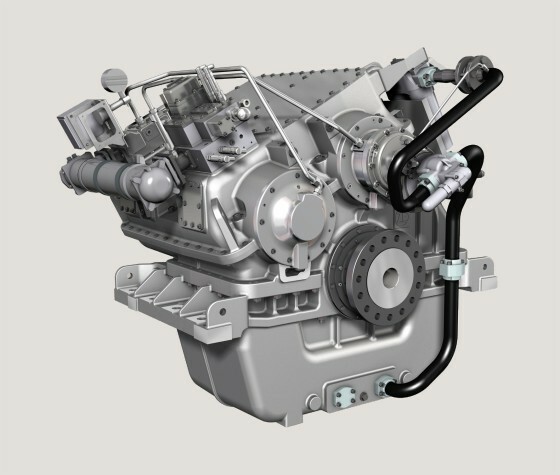 Systems are customized to each application and can be matched in the various configurations to both diesel engines and electric motors. 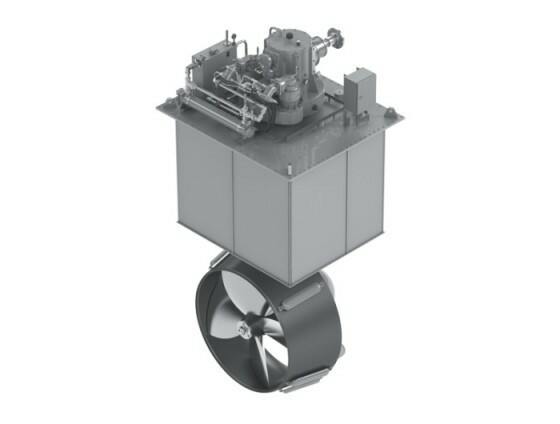 Shallow draft thrusters are rated for power inputs from 100-825kW. On ships navigating in shallow waters e.g. ferries these thrusters function as main propulsion units. They can also be designed to provide back-up thrust or auxiliary propulsion on e.g. research vessels. 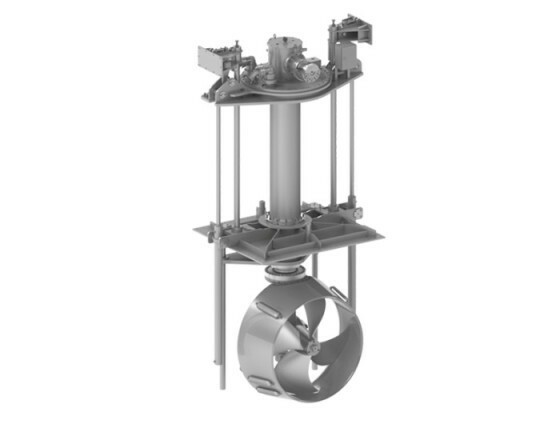 In many applications ZF supplies shallow draft thrusters as the better alternative to tunnel thrusters.Those can be configured in combination with retractable thrusters, tunnel thrusters and well or deck-mounted propulsion units. These auxiliary propulsion units with optimized hydrodynamic efficiency lead to significantly increased maneuverability for traditional shaftline equipped commercial and large pleasure craft vessels Special versions of this thruster system are available, for example a solution where the thruster is mounted in a rubber sealing. 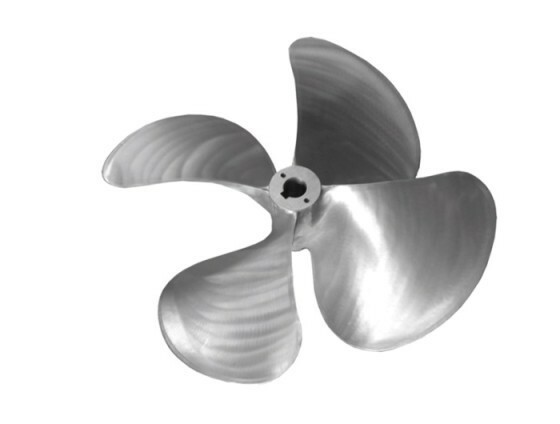 This reduces structure borne noise significantly and makes it possible to remove the thruster from the vessel for maintenance work without dry docking. 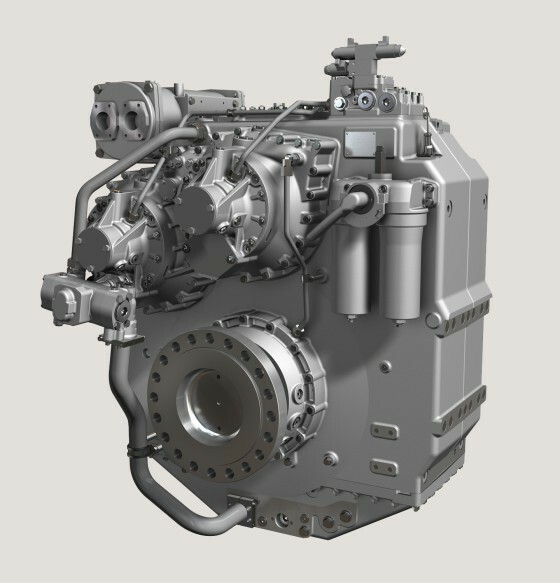 ZF Marine offers a range of "hybrid-ready" transmissions to address the market needs for hybrid propulsion for larger fast craft applications. The design is based on a unique PTI configuration, allowing highest flexibility for customizing installation. 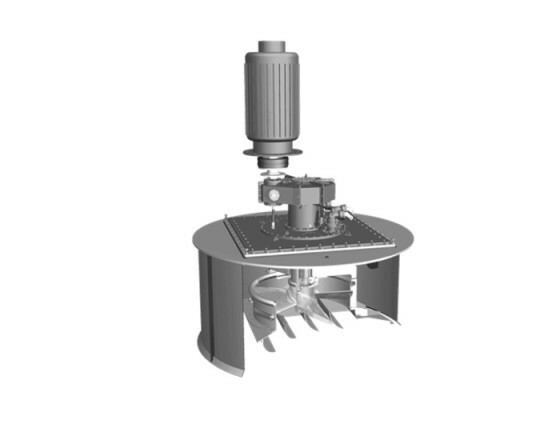 These transmissions can be integrated into hybrid propulsion systems for all types of fast craft, from coast guard vessels to fast offshore supply vessels. Environmental protection and fuel savings are amongst the benefits of these systems. ZF Marine provides a complete line of high performance lightweight gearboxes with seawater proof aluminum gear casings and a wide ratio range for all types of fast vessels for engine power of up to 14,000 Kw. 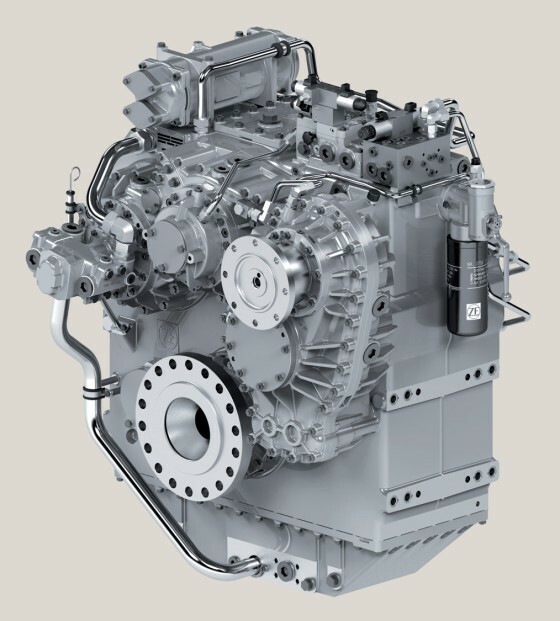 Large motor yachts, superyachts, offshore supply vessels, government vessels and fast ferries are typical applications for this series of marine transmissions they are characterized by an optimum power-to-weight ratio, capable of withstanding high loads under extreme operating conditions.